For available locations for delivery or pick-up, please enter your address. Please note: prices and availability might change between locations. 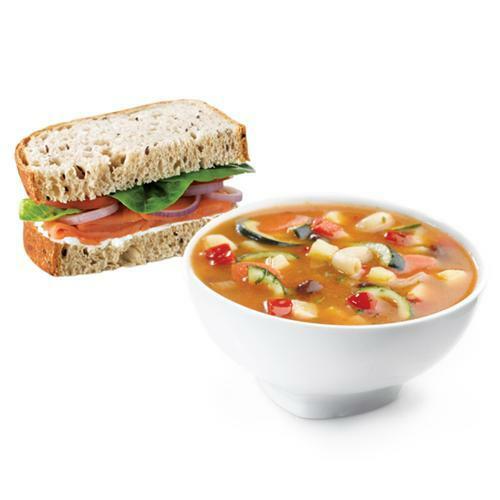 Choose any personal size sandwich paired with a soup of the day for a special combo price (varies depending on sandwich selection).